Zanna has solid experience in managing complex omnichannel marketing strategies, for multiple markets in B2B environment. 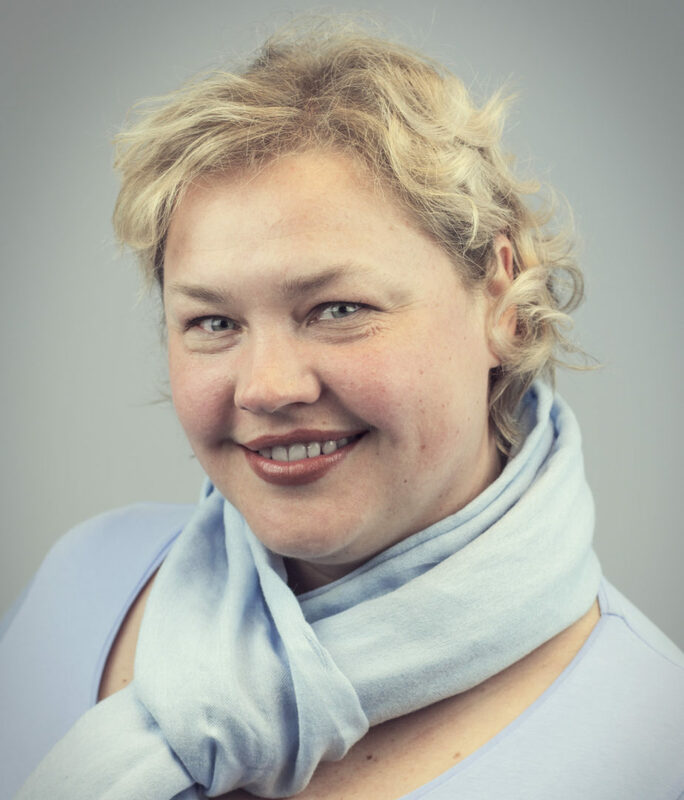 She worked for Latvia’s largest private telecommunication company for five years before moving to the UK in 2005, where she continued to advance her proficiency in finding customer-tailored digital marketing solutions, and eventually joined Webcertain Group in 2014. Being well aware of the challenges international businesses face, Zanna regularly speaks about the hard-earned learnings at industry conferences, such as Going Global in London and Baltic Digital Days in Kaliningrad, as well as shares best practices in digital marketing guides and blogs.